Russia's hybrid military forces attacked Ukrainian army positions in Donbas 59 times in the past 24 hours with four Ukrainian soldiers reported as wounded in action (WIA), according to the press service of the Anti-Terrorist Operation (ATO) Headquarters. In the Mariupol sector, the illegal armed groups attacked Ukrainian soldiers 29 times. In the Donetsk direction, the situation was most tense: 21 times during the last day, militants broke silence in this sector of the front. In the evening, the Ukrainian positions near the village of Opytne came under fire from Grad MLR systems. 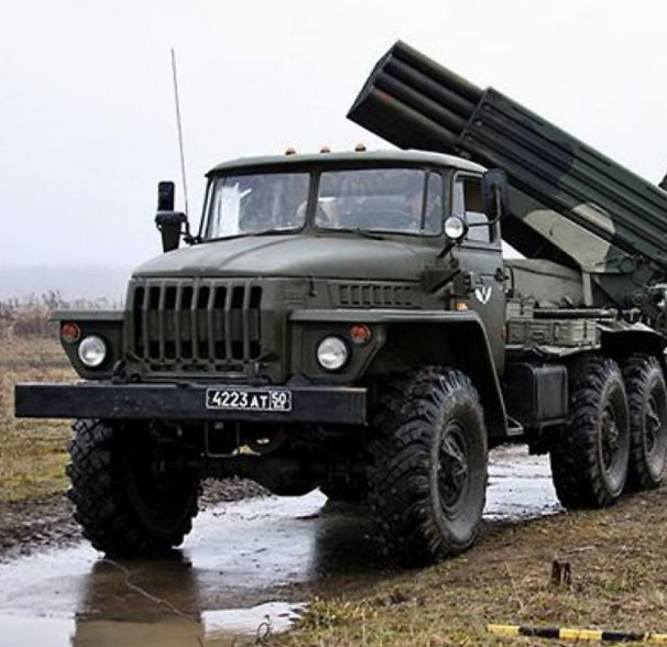 The consequences of the arrival of 15 rockets from this artillery system have been preliminarily recorded. Read alsoUkraine reports 2 WIA's amid 48 enemy attacks in last dayThe Luhansk sector: nine militant shellings were recorded there in the past day. "Over the past day, four Ukrainian soldiers were wounded," the report says.